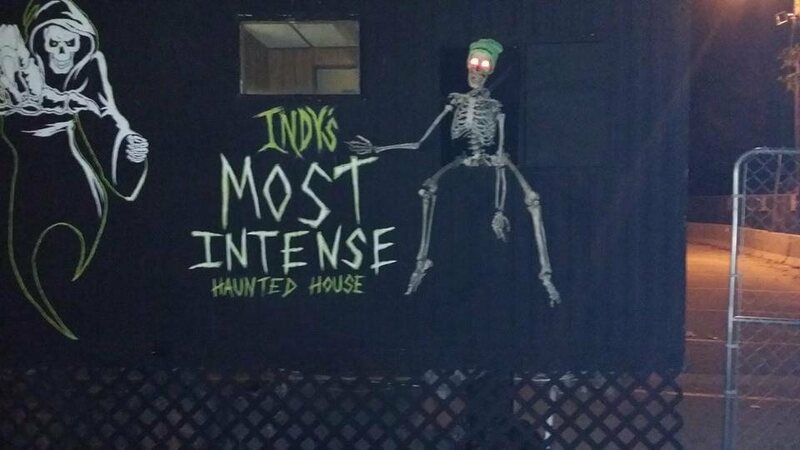 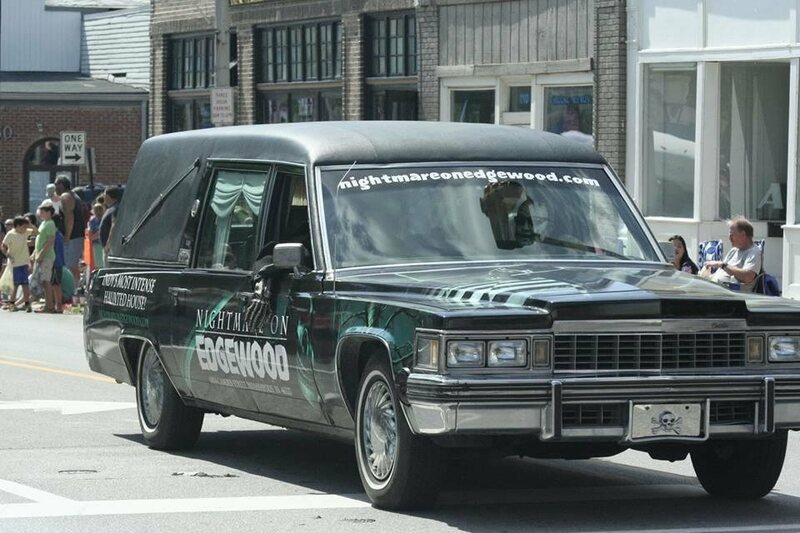 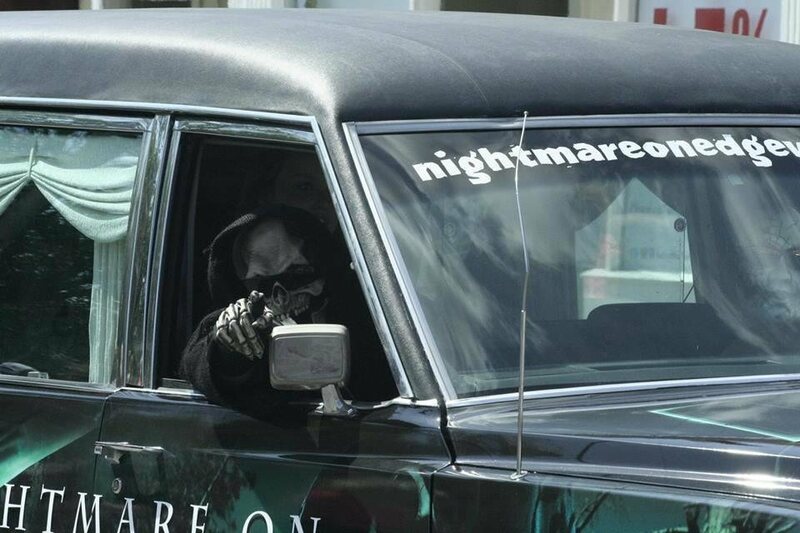 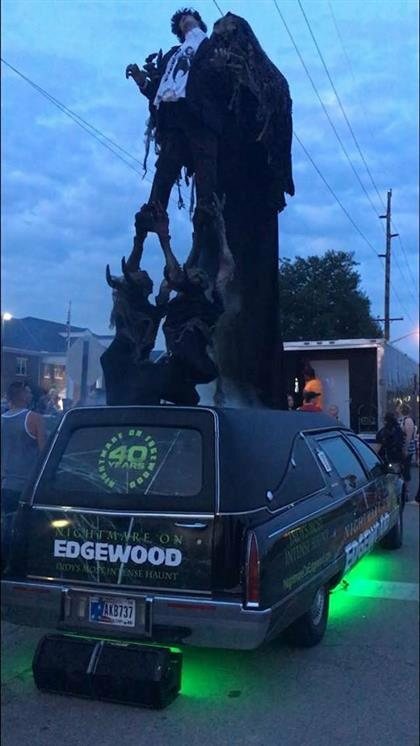 New this year, guests will face their own mortality as they tiptoe through the EDGEWOOD MORTUARY and sidestep new friends in the cemetery out back. 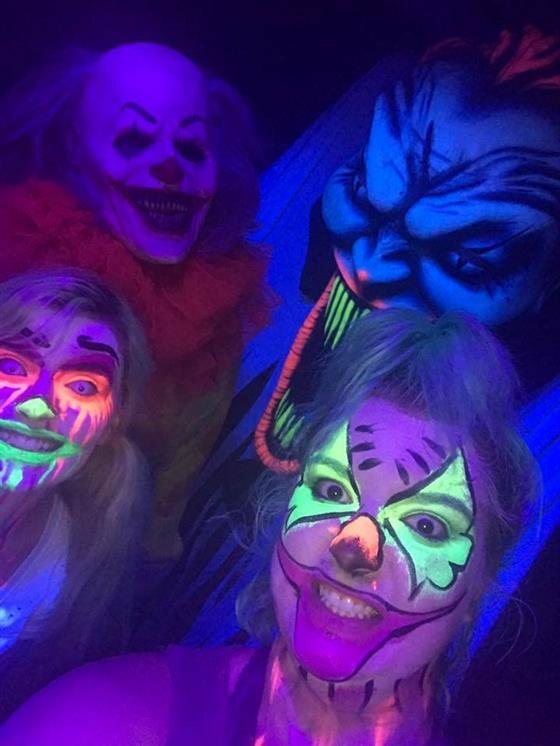 KARNIVAL, last year’s popular circus-themed attraction, summons a whimsical nightmare with sinister clowns waiting around every corner. 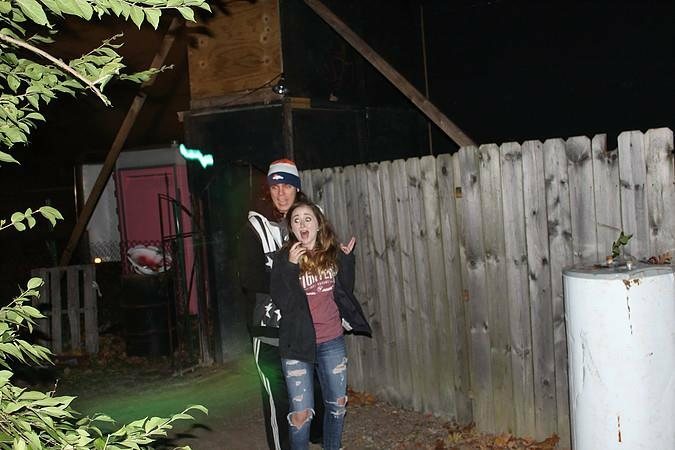 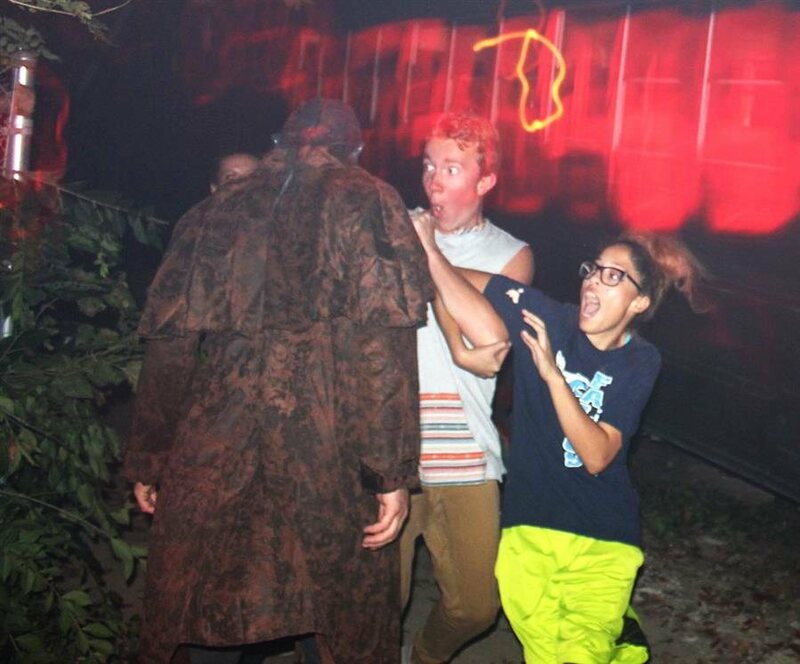 The adventure concludes in CONLEY MANOR, the haunt’s most realistic attraction that brings victims face-to-face with lingering psychopaths while trampling through the aftermath of a gory massacre. 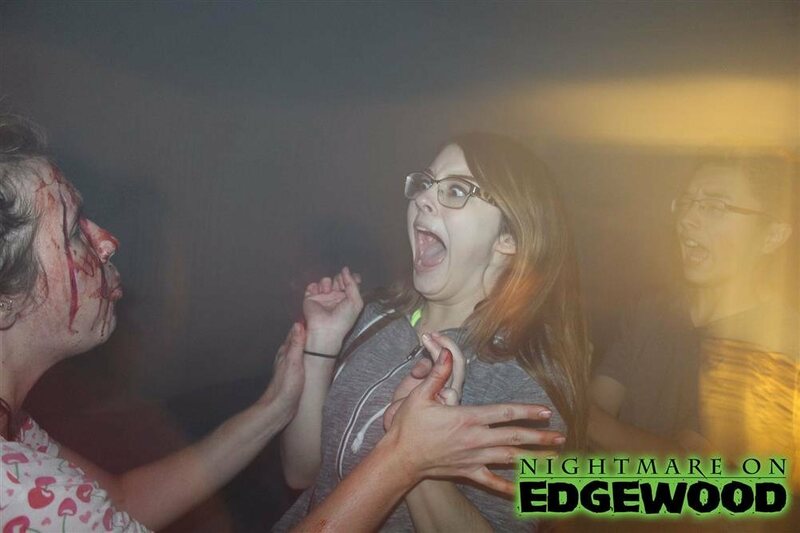 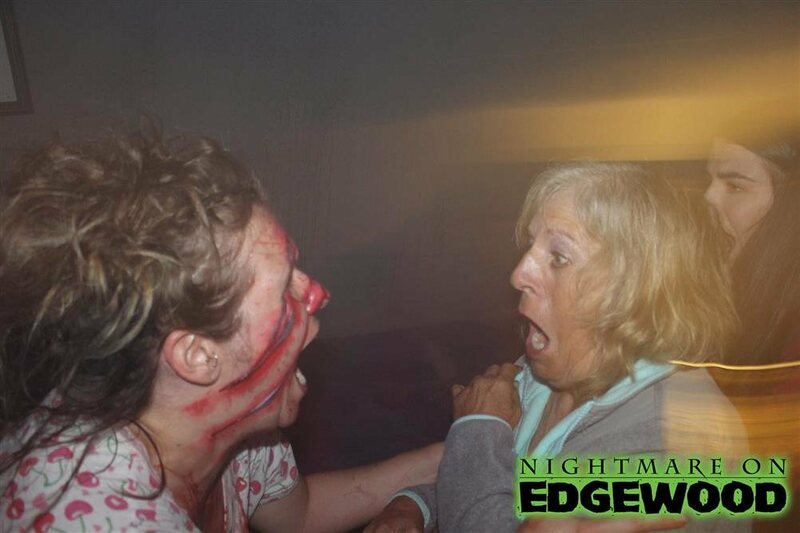 Also new this year is ESCAPE THE NIGHTMARE, the one-of-a-kind, custom-built escape room you won’t find anywhere else. 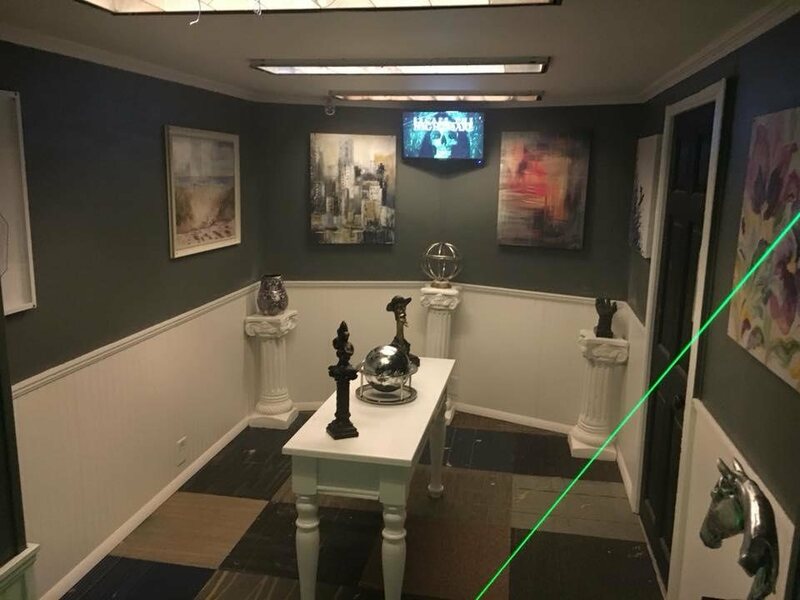 For just $5 per person, teams of four are locked into a 250-square foot art gallery only to discover the gallery curator is infected with a virus. 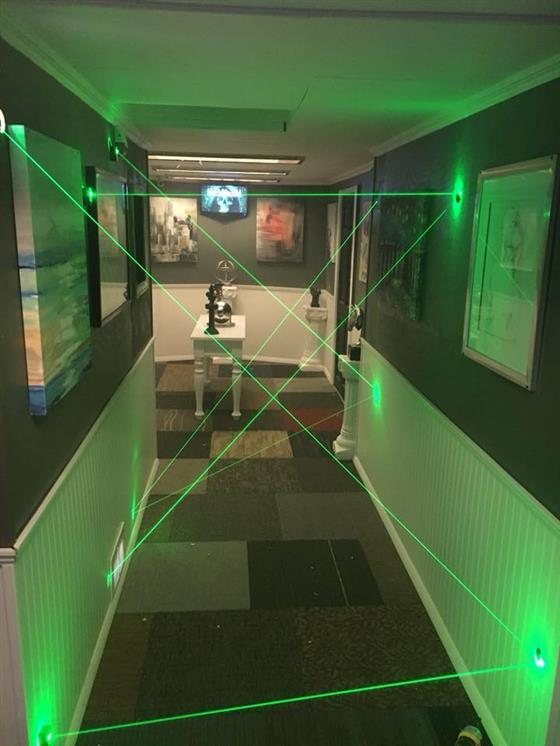 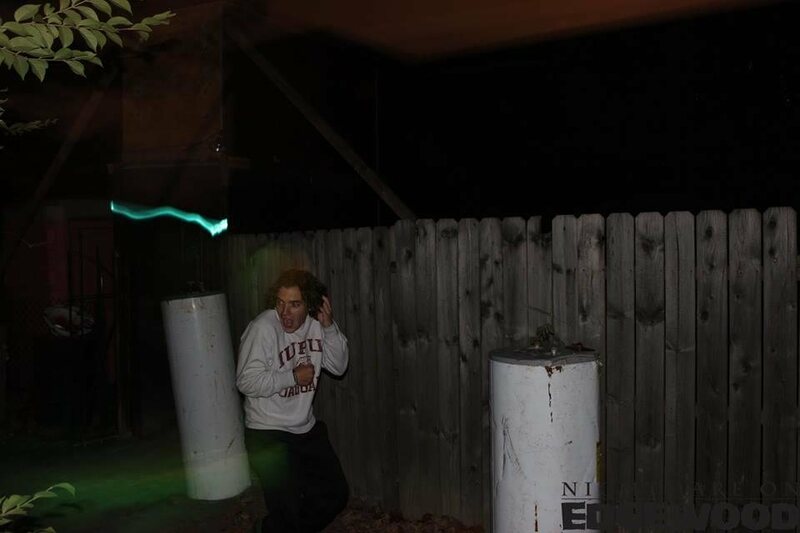 Players must then complete four puzzles in six minutes (including a “Mission Impossible”-style laser maneuver) to escape with the cure that will prevent the zombie apocalypse. 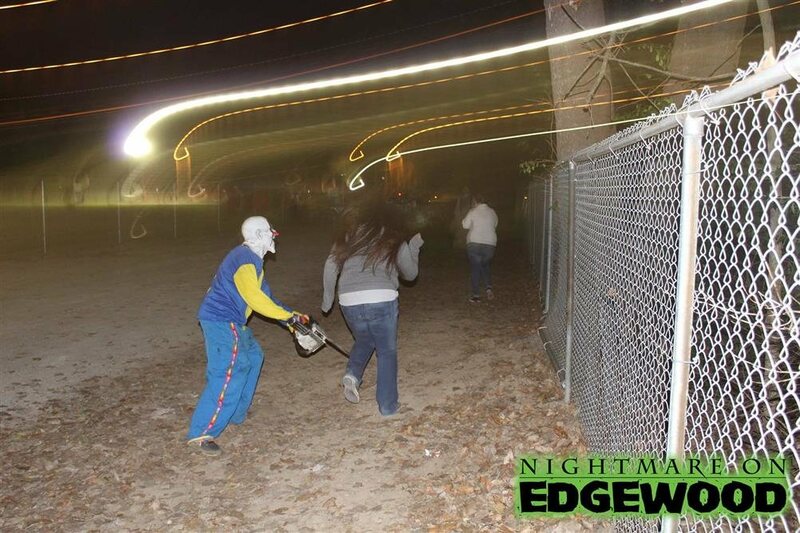 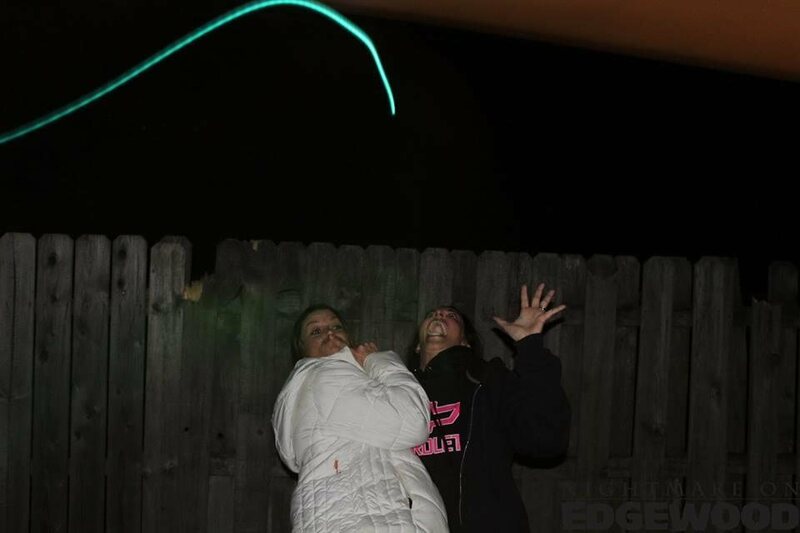 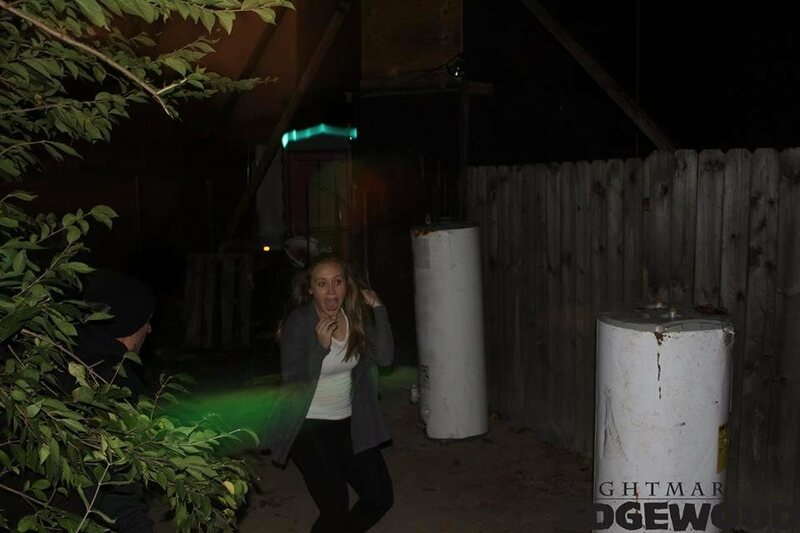 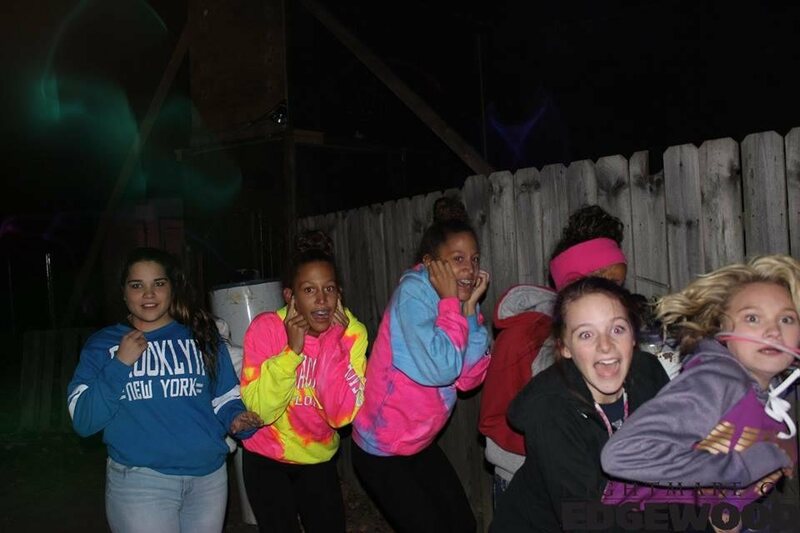 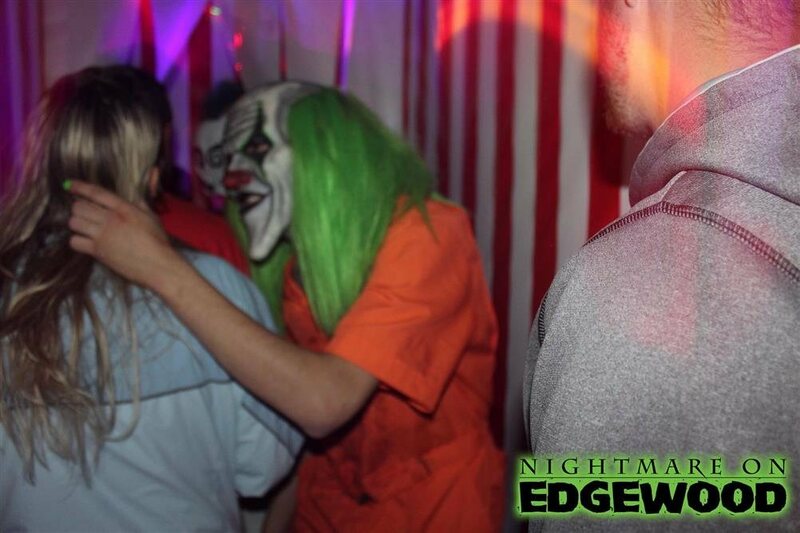 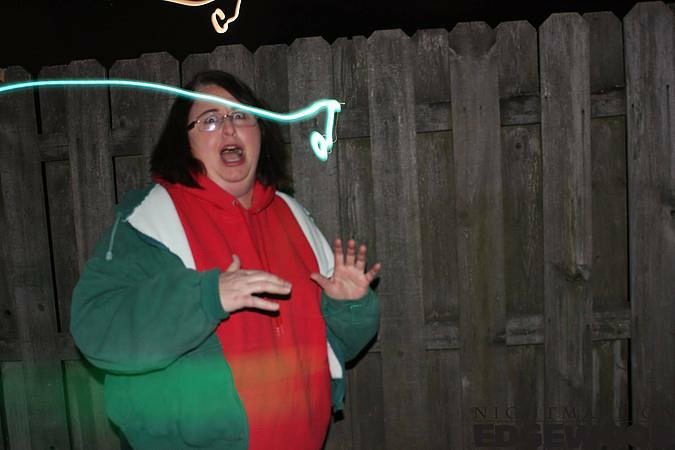 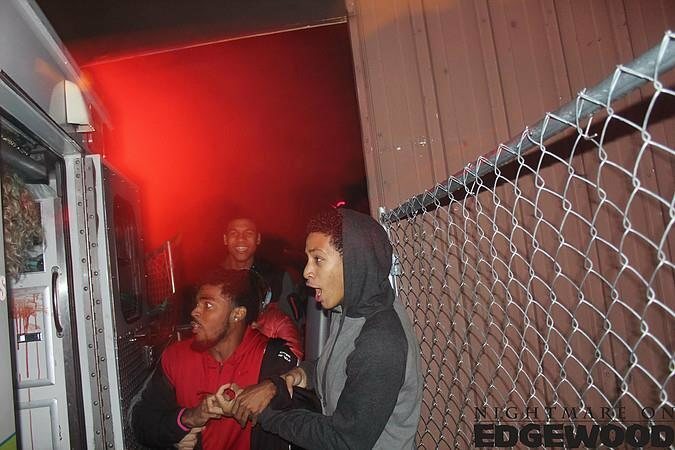 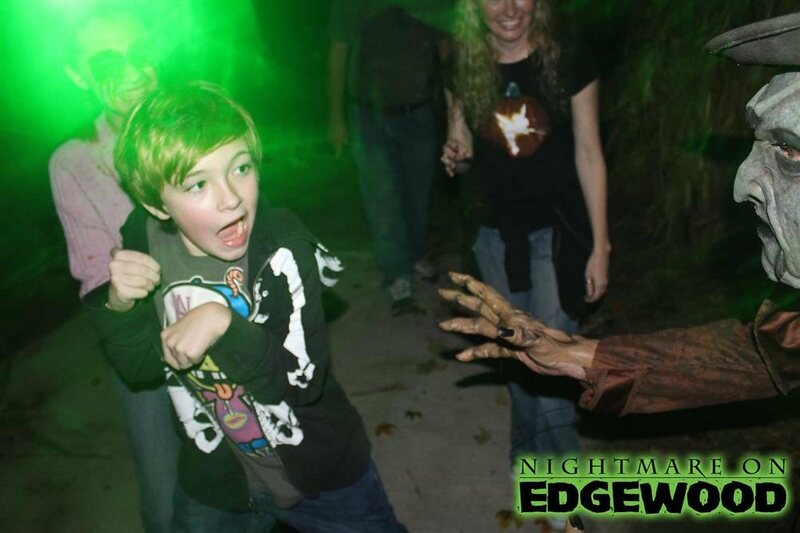 Originally started in 1978, this season marks Nightmare on Edgewood’s 40th year in operation. 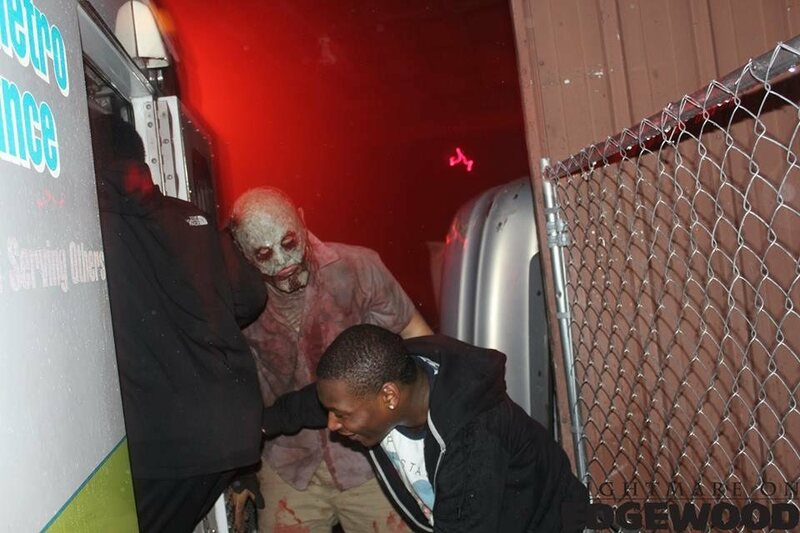 Kevin & Paul Cook (brothers & co-owners) acquired the haunt in 2009 and continue to uphold its reputation as Indy’s Most Intense Haunted House. 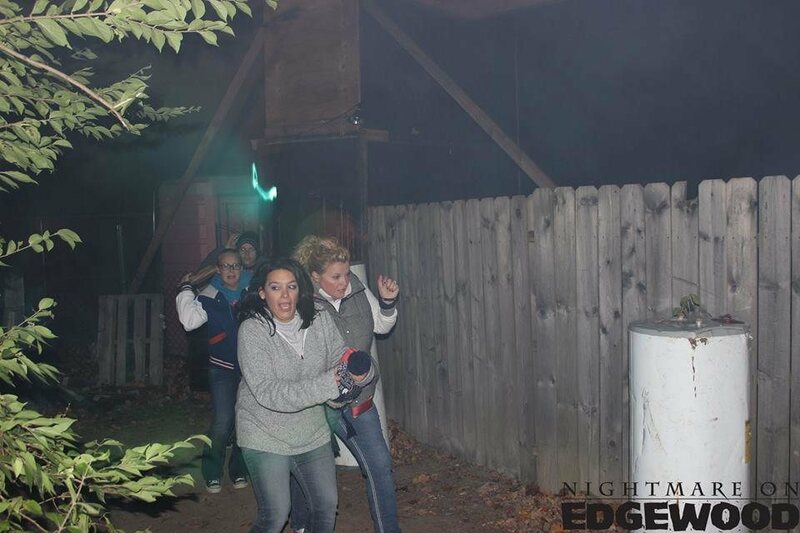 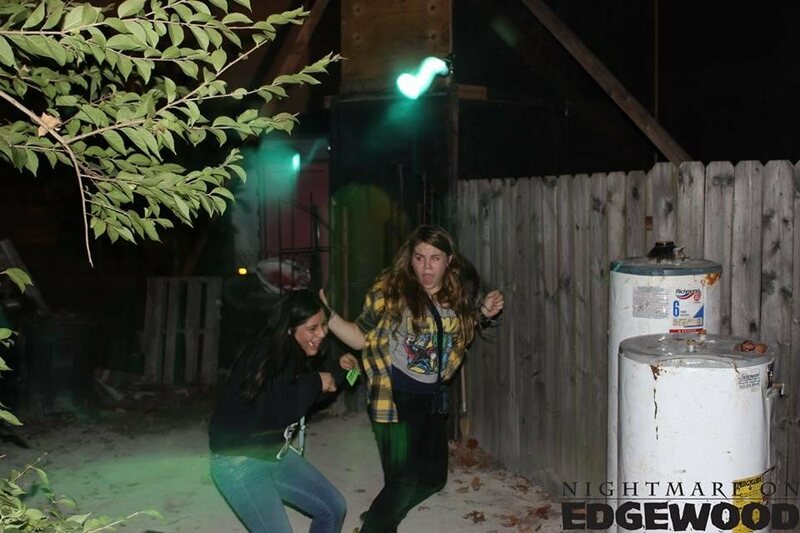 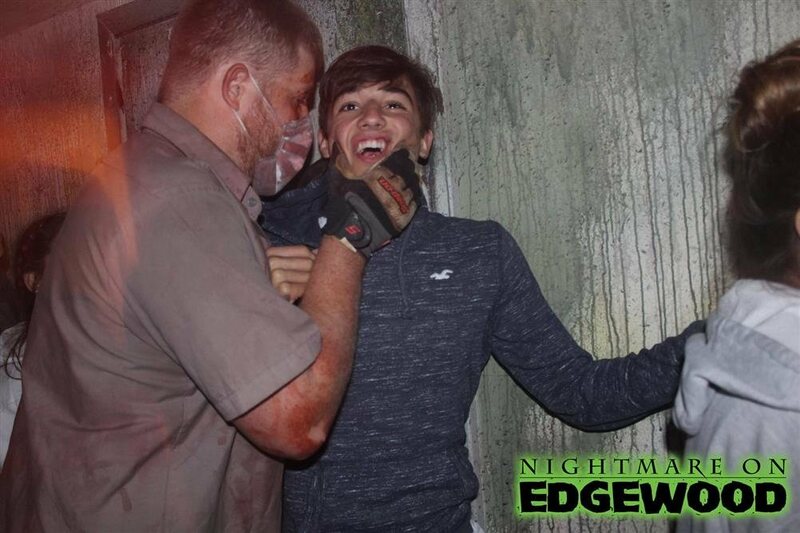 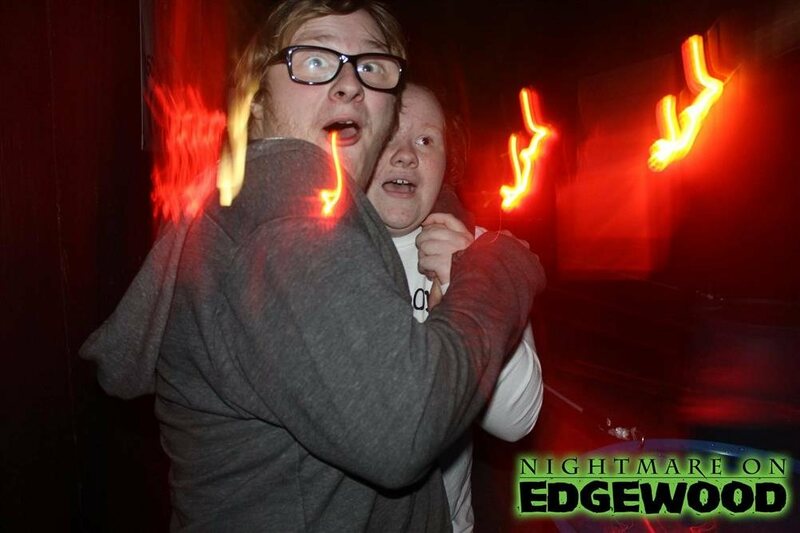 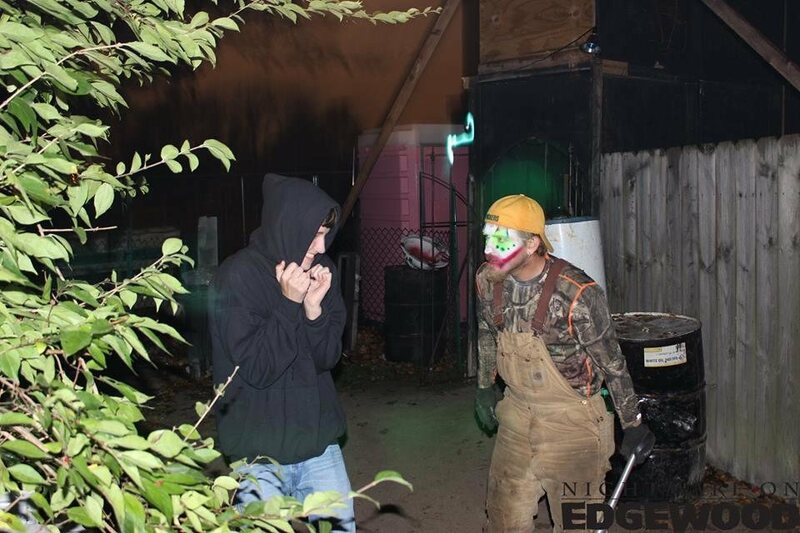 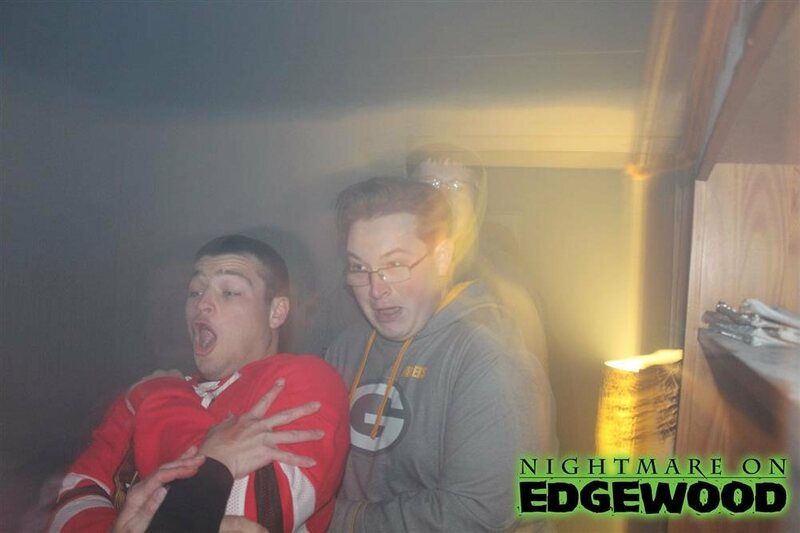 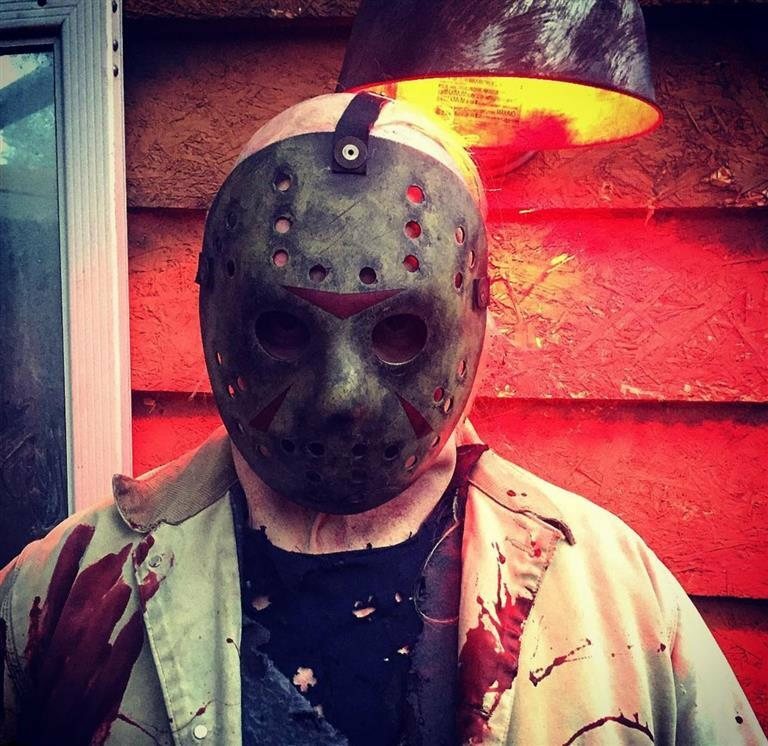 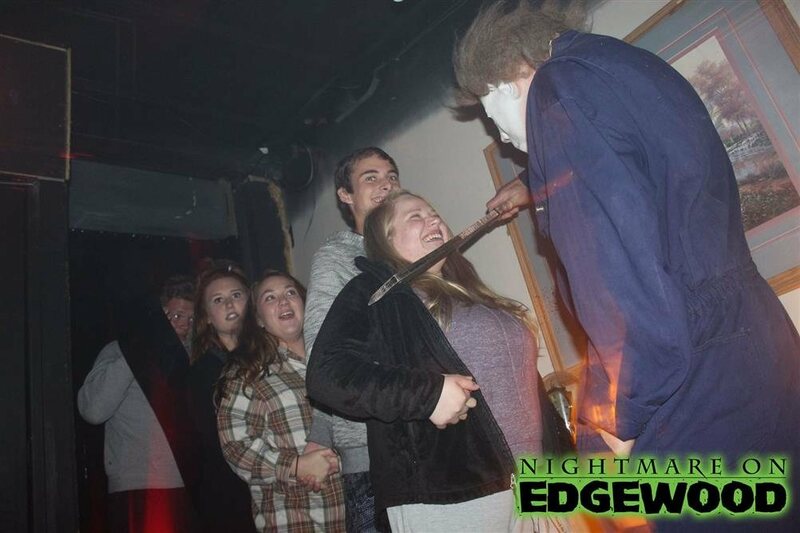 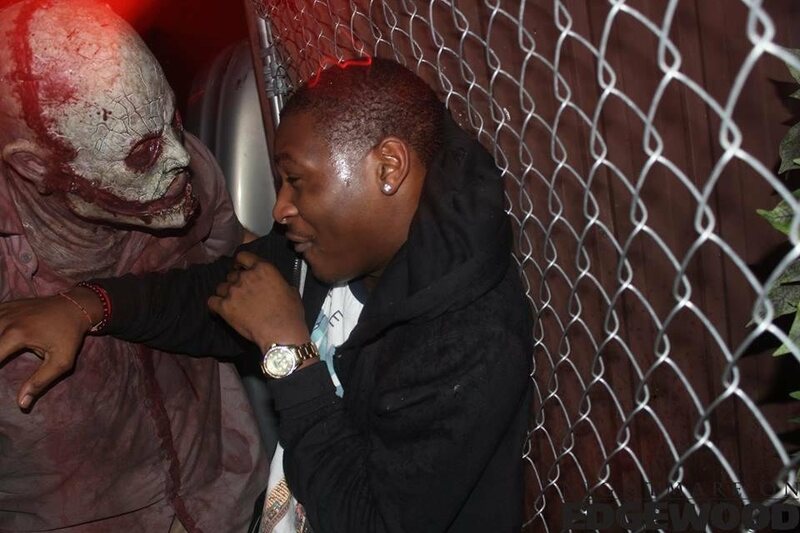 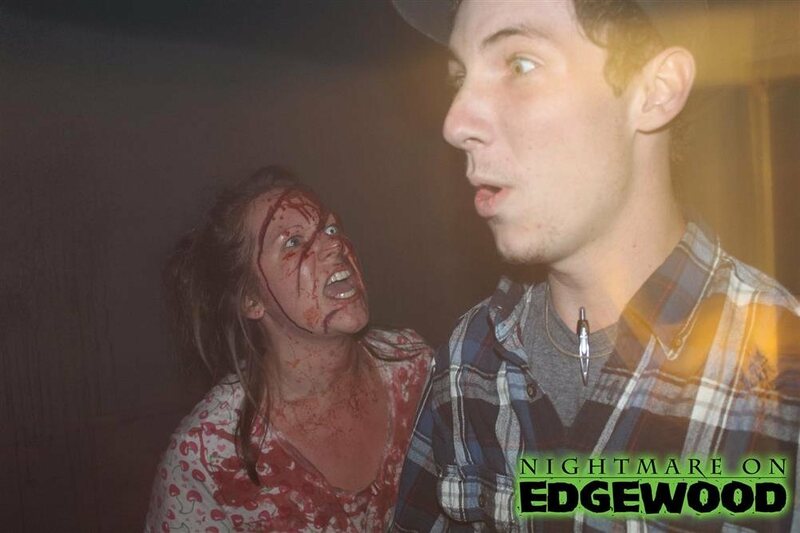 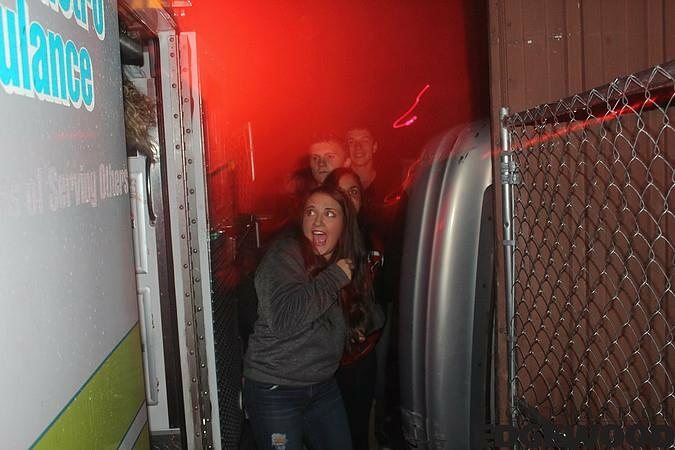 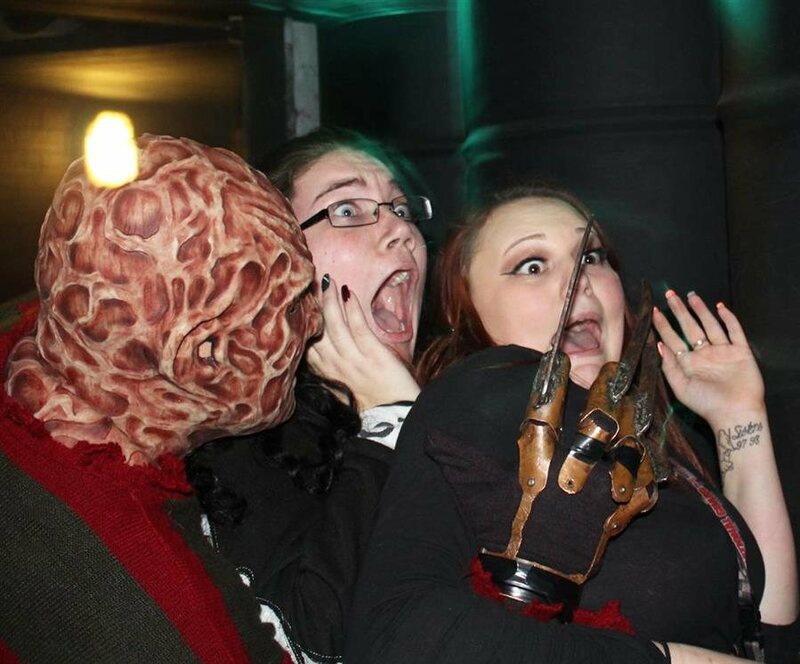 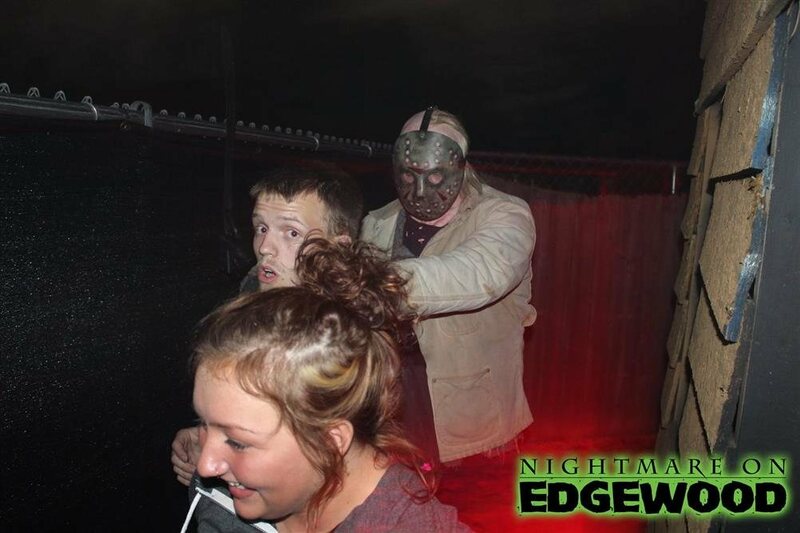 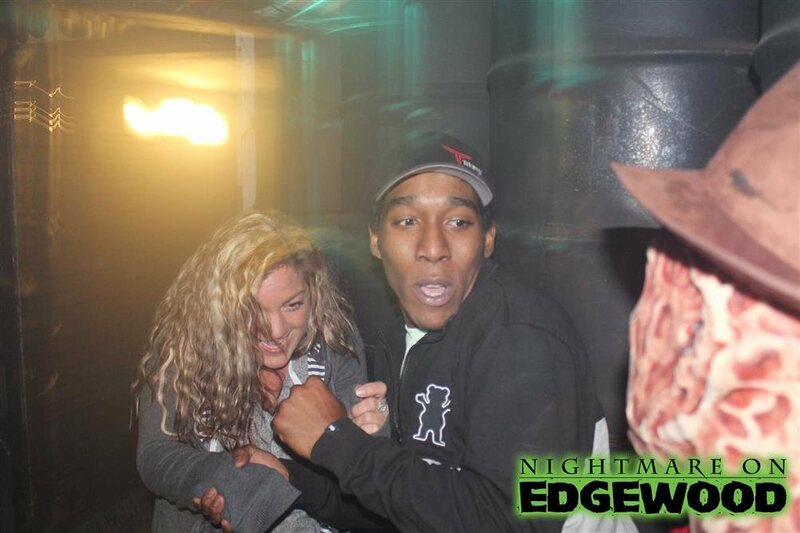 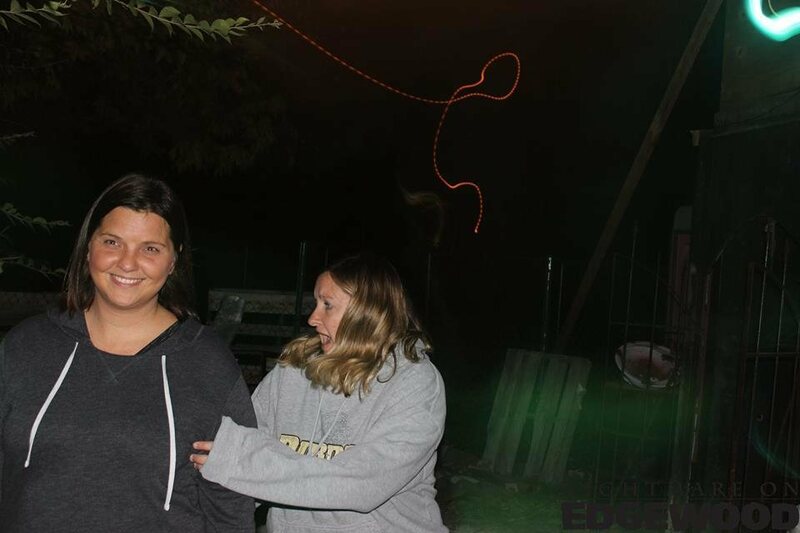 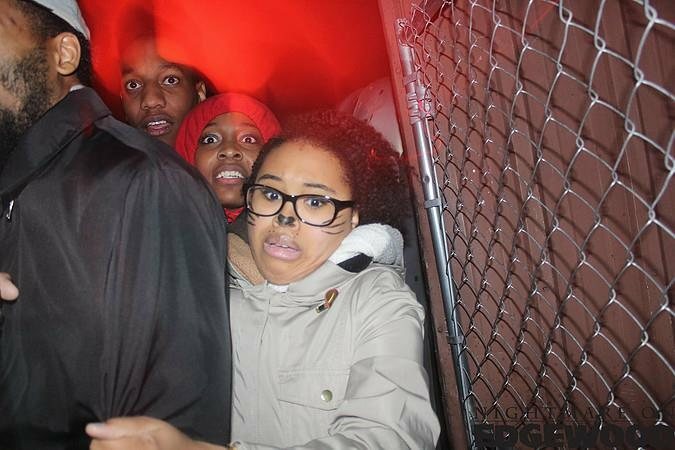 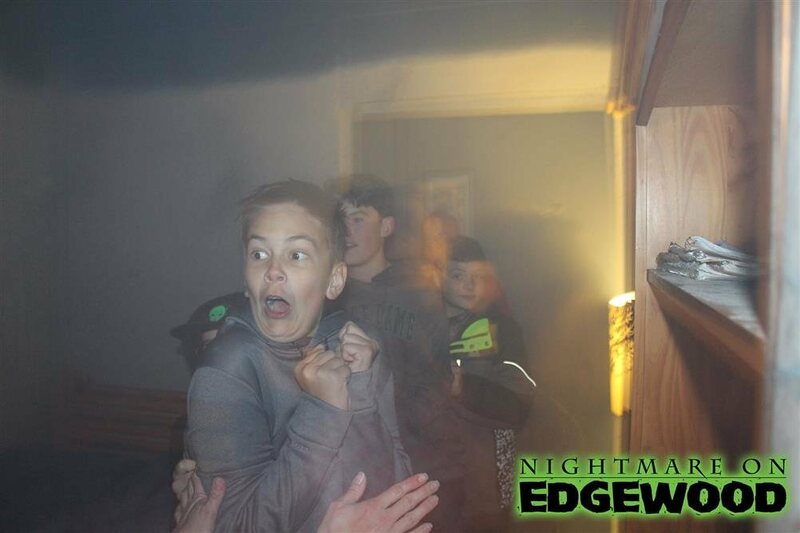 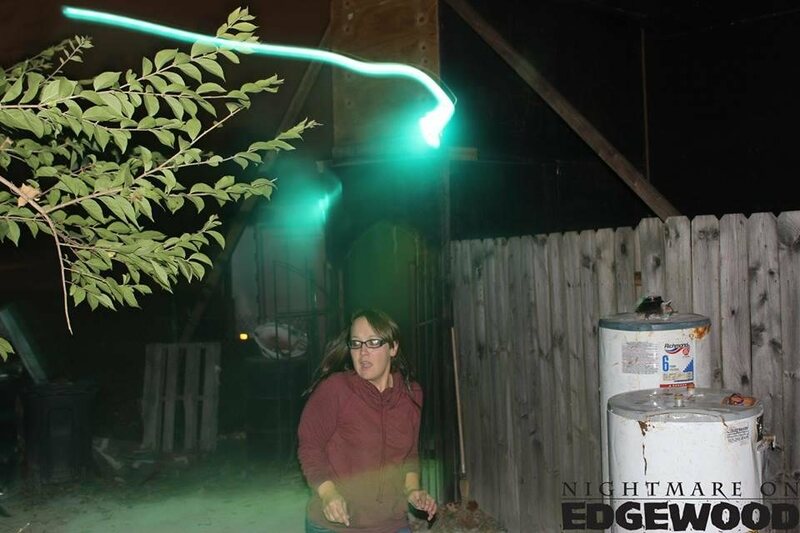 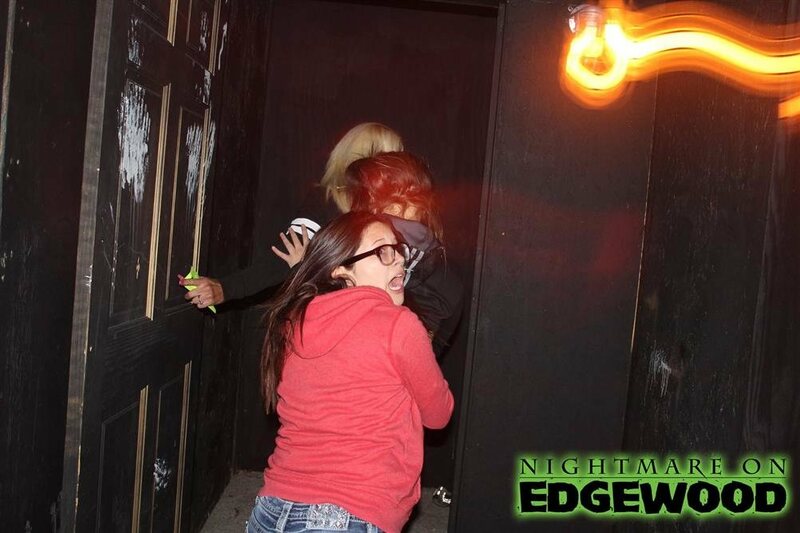 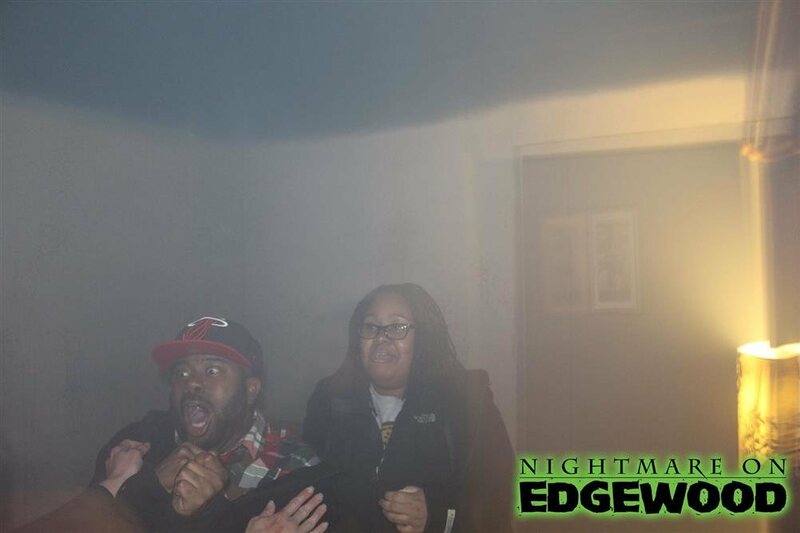 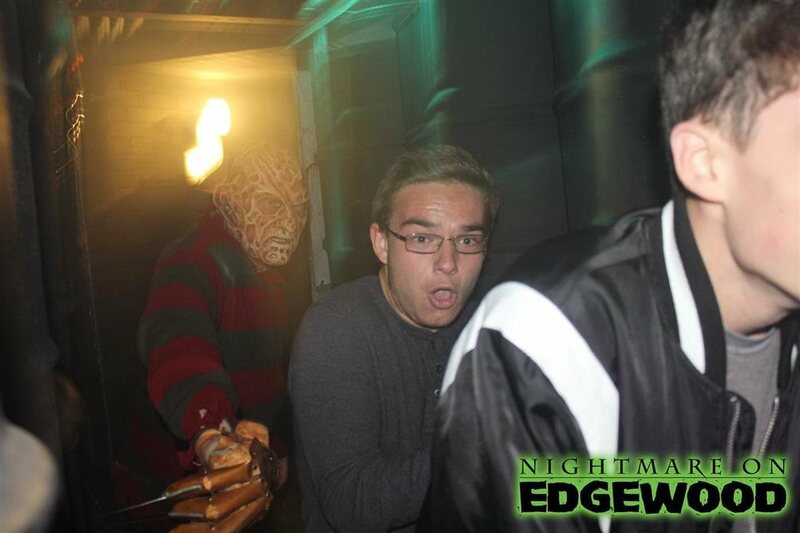 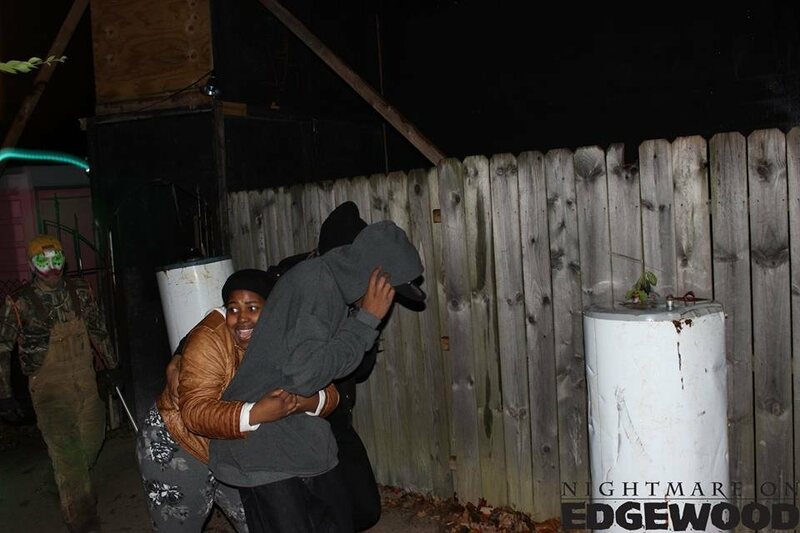 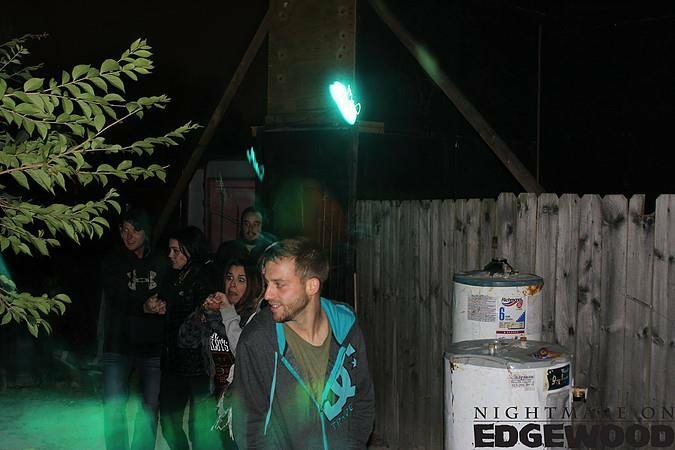 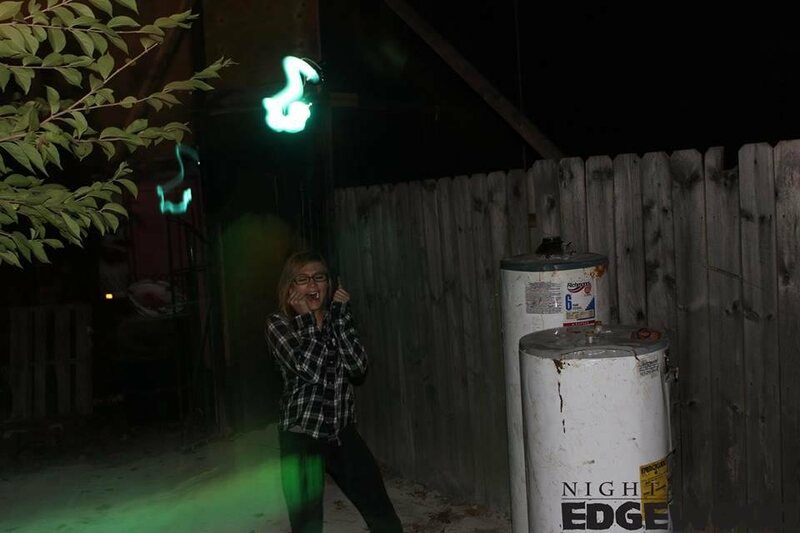 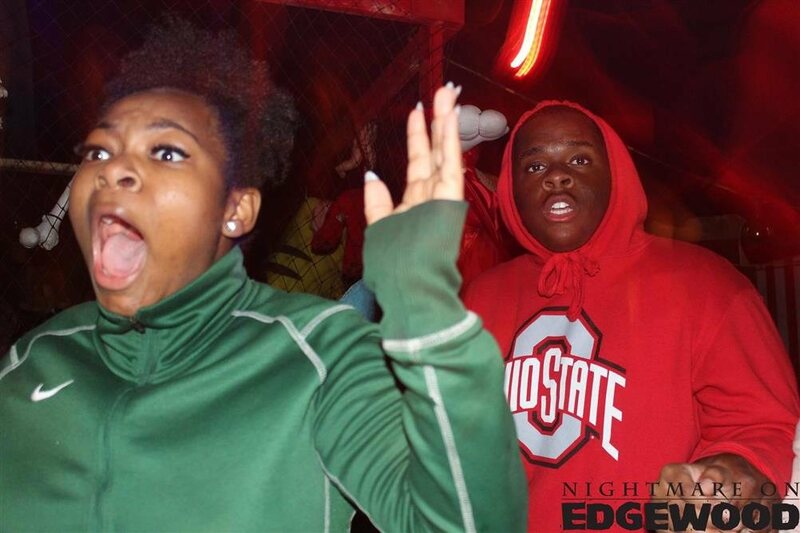 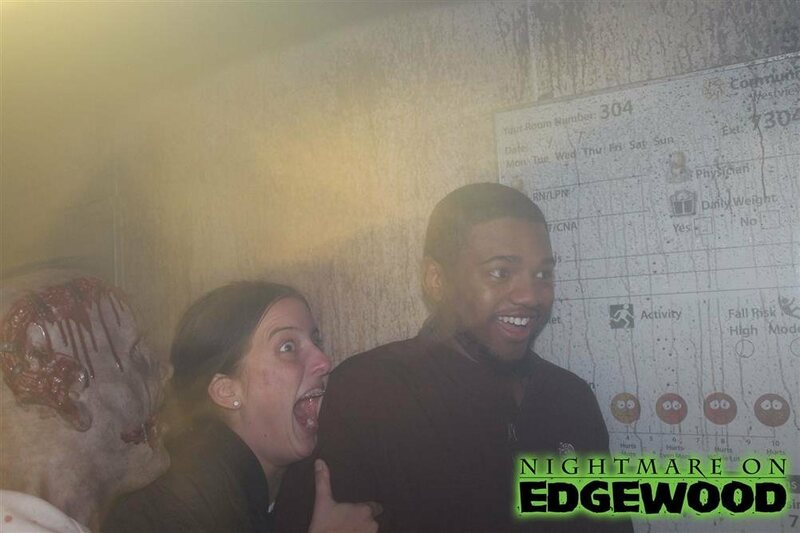 Nearly 50 volunteer actors occupy the halls of Nightmare on Edgewood each season, many of whom have parents and grandparents who remember working at Nightmare on Edgewood in their youth. 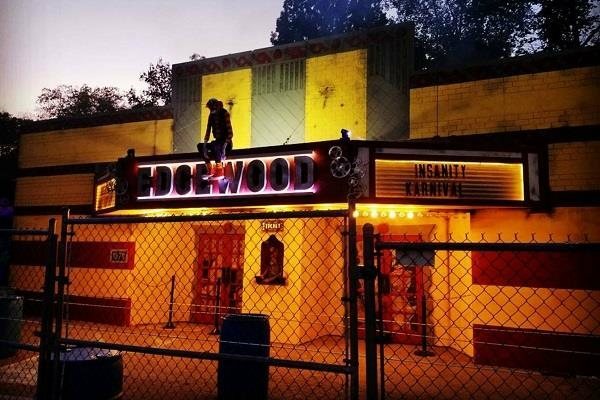 An additional 12-15 staff (including volunteers from the Greenwood Fire Department) assist with parking, ticket sales and general maintenance & management of the haunt.